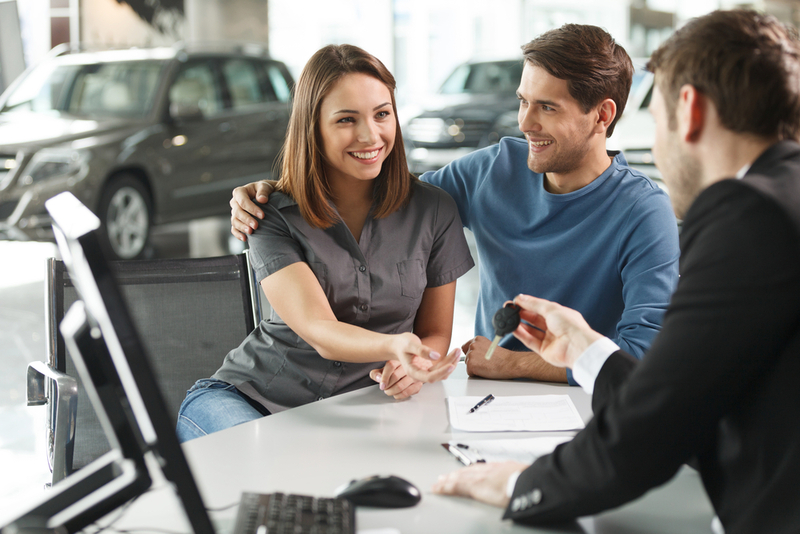 Insurance companies will often reward those who commit to increasing their car security with lower premiums, as it ultimately means there is less risk of your car being broken into and/or stolen. 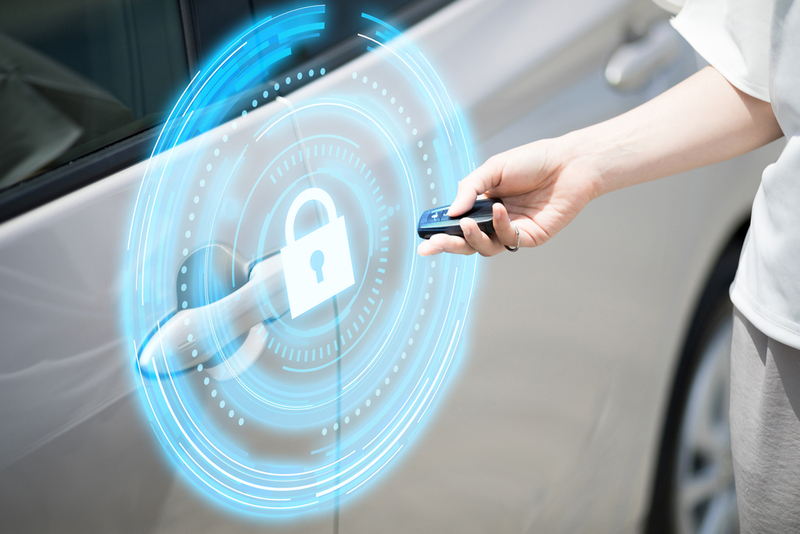 We previously wrote about car alarms and whether they are actually ineffective anymore, arguing that they do little to deter criminals and are more of a noisy nuisance than an effective car security device – Are car alarms worth it? 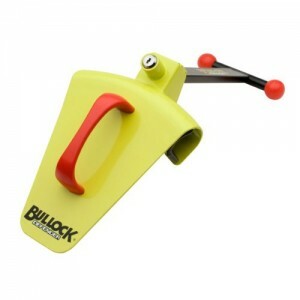 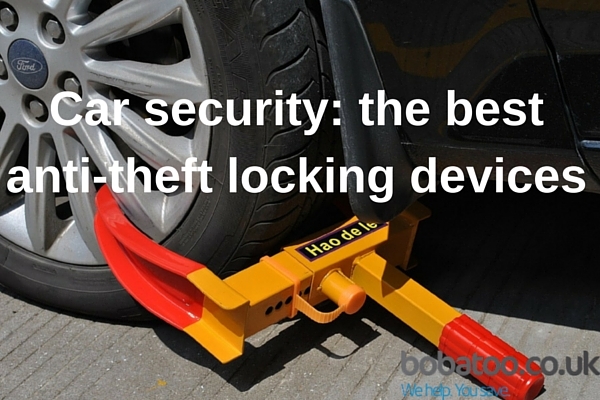 So if car alarms are not the best option for securing your car, what is? 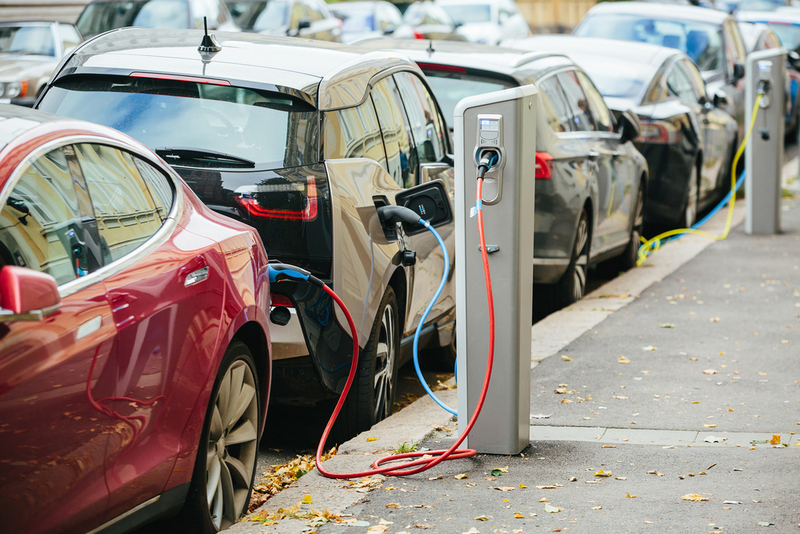 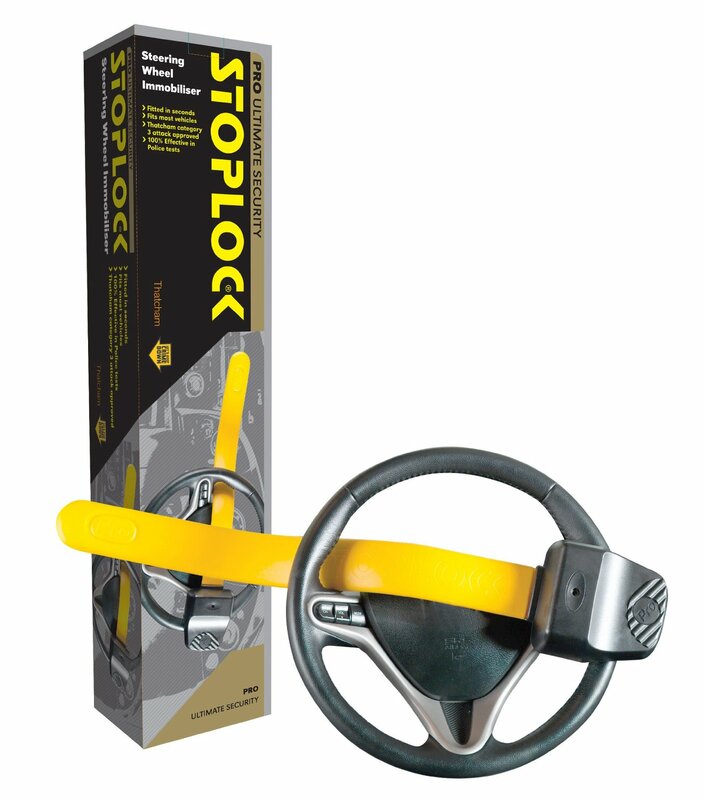 We’ve identified some of the best and most popular anti-theft devices and car security products to help you keep your vehicle safe and protected. Most new-ish cars come with their own engine immobilisers, but there’s always room for an added layer of security. They look a bit clunky and low-tech, but looks are all-important when it comes to protecting your car. 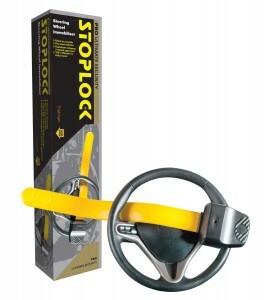 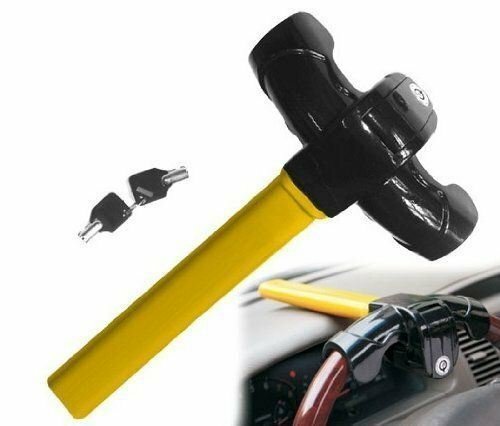 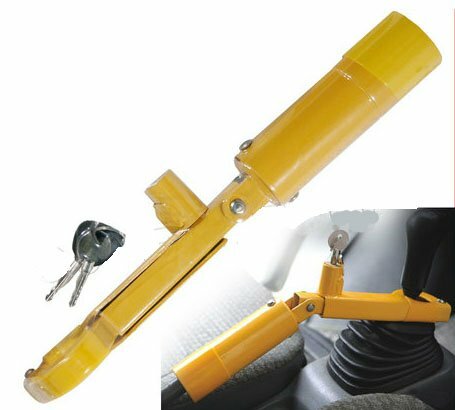 An invisible deterrent is not much of a deterrent at all, so very visible mechanical immobilisers like steering wheel locks are great for putting off would-be thieves. 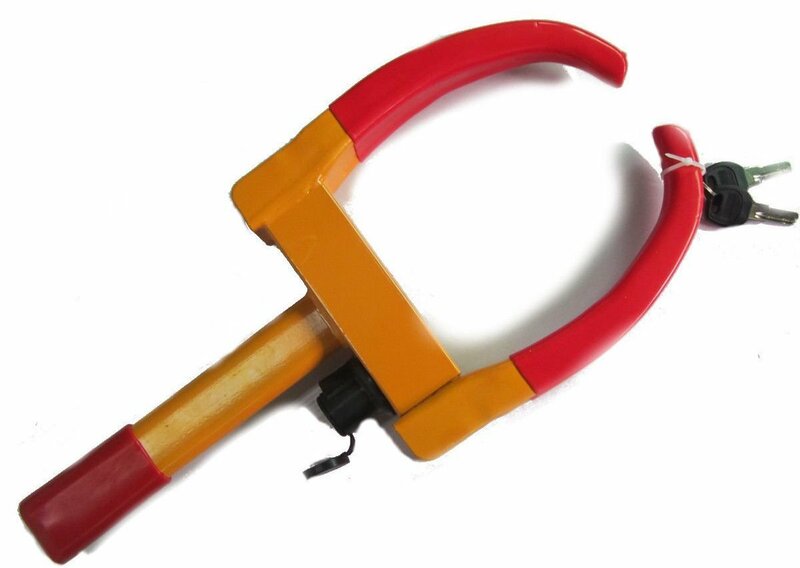 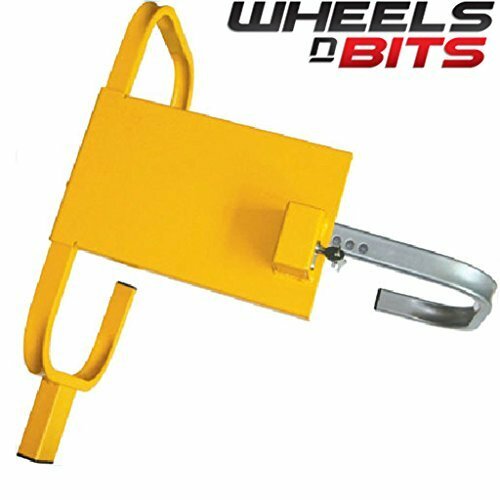 Using your own wheel clamps may seem like overkill, but if you’re planning on parking your car for an extended period of time – maybe if you’re going away or leaving it in a caravan park for instance, then wheel clamp locks can provide some welcome peace of mind. 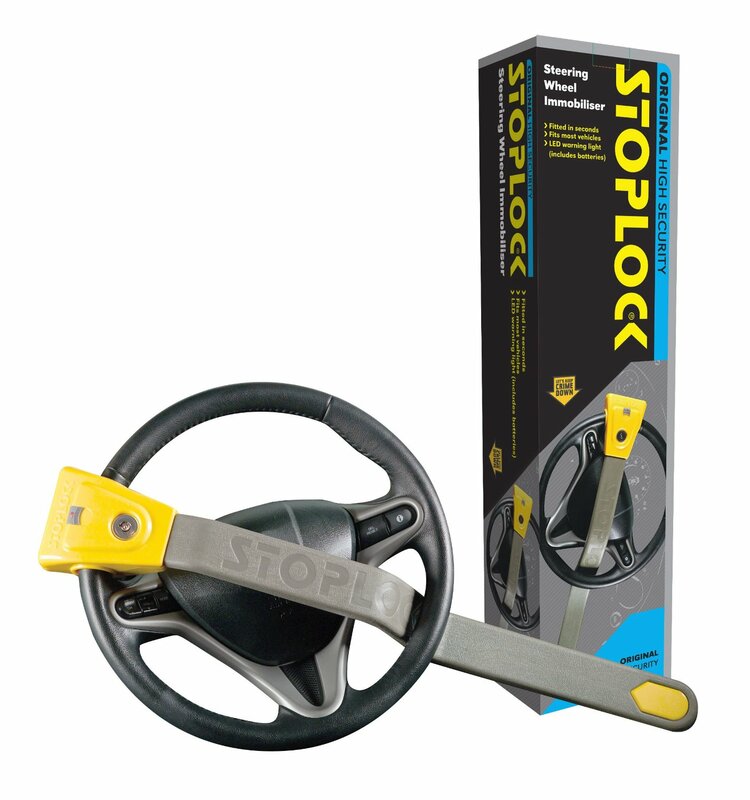 These simple but effective devices render your vehicle completely undriveable, as would-be thieves are unable to take the handbrake off or change gears. 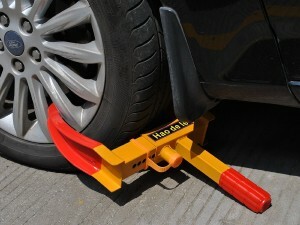 This makes them a very effective and affordable car theft deterrent.